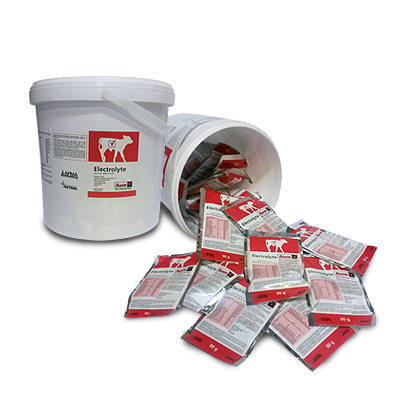 The ration is formulated to maintain a growth rate at which an optimal slaughter weight is achieved. A complete ration that is fed from birth to slaughter. This ration is formulated to supply all the nutritional requirements during pregnancy and lactation. A complete ration that is fed during pregnancy and lactation. Duck Starter is fed to growing ducks. It is formulated using grain products and pulses that contain no animal-by-products, fishmeal or hormones. The approximate feed consumption will depend on the age and weight of the bird. Duck Grower is fed to growing ducks. It is formulated using grain products and pulses that contain no animal-by-products, fishmeal or hormones. Feed from 15 – 28 days of age. Duck Finisher is fed to growing ducks. 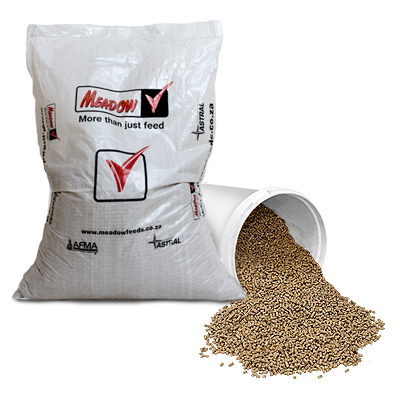 It is formulated using grain products and pulses that contain no animal-by-products, fishmeal or hormones. Feed from 28 days of age to marketing. 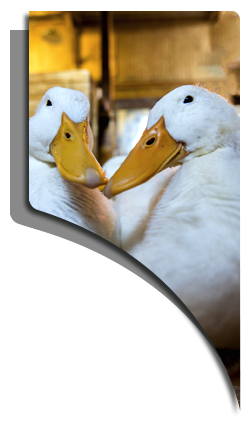 Duck Breeder is fed to duck breeders in lay, under restricted feeding to control bird body weight and optimize egg output. Weekly weighing of birds and daily egg production record keeping is recommended to monitor feed levels needed. mix 1 litre solution with 1 litre milk or milk replacer and feed twice a day for 2 days.